Join Selebrate Platform for FREE. After succesfully joining on Selebrate, Login to the selebrate platform..
Search for your favorite online store. Click and Shop as you normally do. 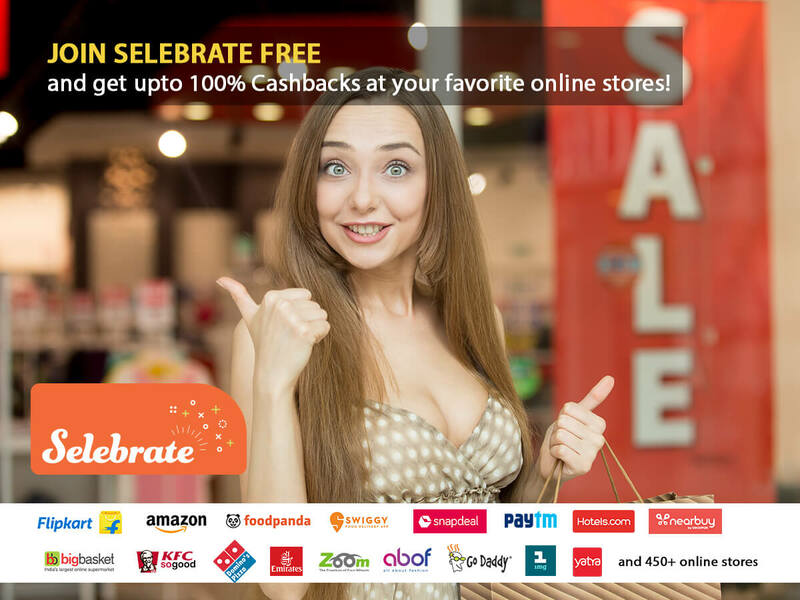 After selecting your favorite store, and find the best deal and checking teh cashback/reward offers. Click on Go To Store and now you will be redirected to favorite store, now you shop just like you normally do. 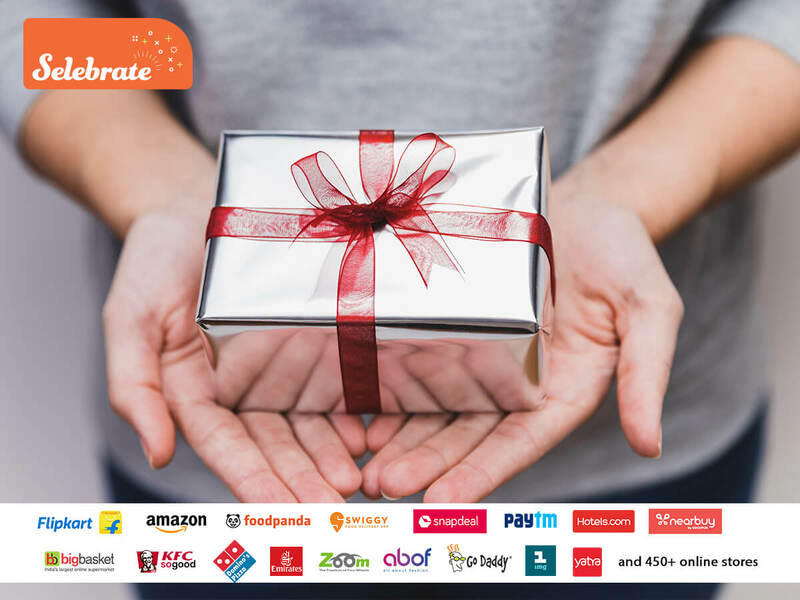 After shopping just like you normall do, we track the order and add cashback into Selebrate account.